at Cultus Lake and the surrounding areas. Sign up for our periodic newsletter to stay connected about deals, special packages, coming events and more. 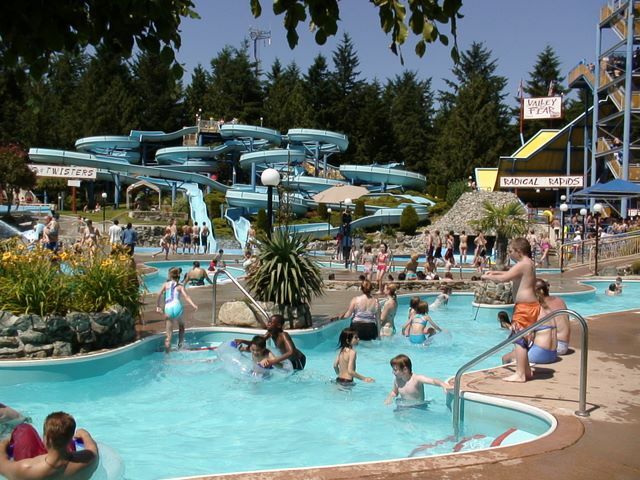 Cultus Lake Waterpark is the leader in the water slide and water park industry on the West Coast and is a cornerstone entertainment facility at Cultus Lake. Whether you are on vacation or just taking a much needed weekend holiday, or just getting away for a day, watersliding is a great recreational activity for the whole family. They are a family oriented waterpark and waterslides and provide their guests with waterslide rides for all ages. And for the thrill seekers, they have some of the most extreme waterslides. 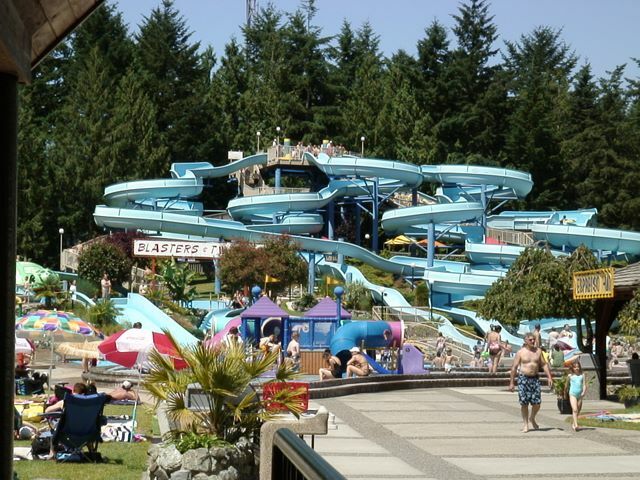 With all of their great attractions and continued expansion, you need to go out and see for yourself why Cultus Lake Waterpark is BC’s #1 waterpark. Explore all the activities at the resort on this page. Ready to come visit? Explore all the beautiful cottages available for rent. All contents � All rights reserved. CultusLakeCottageRentals.com. This website is a property rental advertising service only. All property rental inquiries, negotiations, contractual agreements and disputes are between each property owner and their specific renters. This website, and its owners, are not a party to any inquiries, negotiations, contractual agreements or disputes between any property owner and their specific renters.